Come see this great single family detached home in the perfect location. 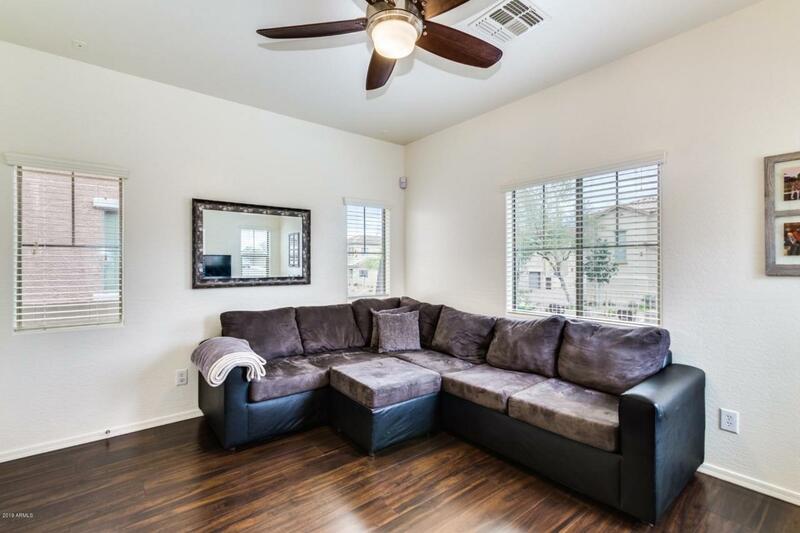 As you step inside you will notice the beautiful floors and a heavily upgraded kitchen that includes granite counter tops, cherry staggered cabinets, and stainless steel appliances. Upstairs you will find 3 large rooms all with walk-in closets. The master bathroom has a large tub and double sinks. 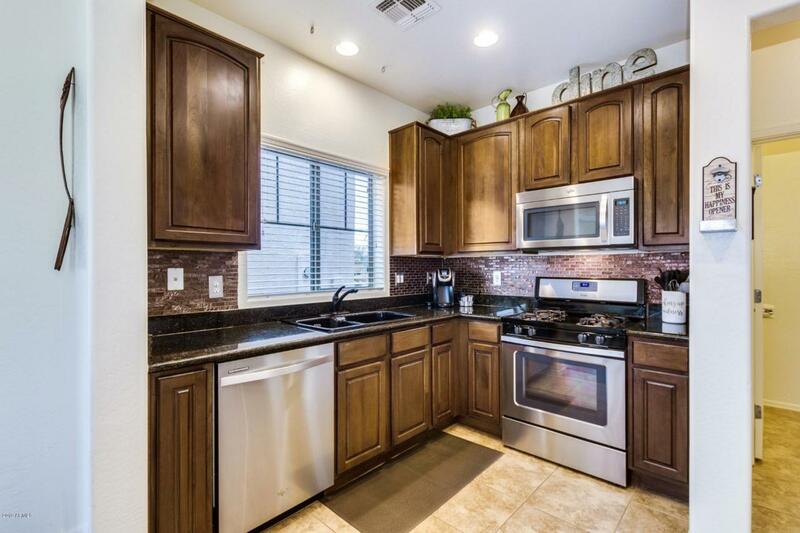 The home is move in ready and includes all upgraded appliances. It also has a large 2 car garage. Outside you will find a fenced in area perfect for pets. 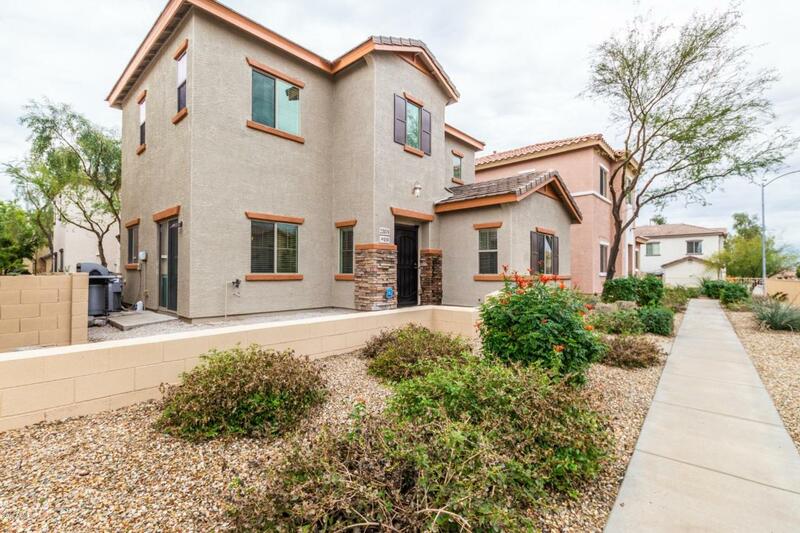 This home sits a very short walk from the community pool and playground. This neighborhood is surrounded by great schools both public and private. Call today to see this great home!